I am a qualified plasterer, specialising in domestic renovations and repairs, kitchen and bathroom renovations and ceiling and cornice remediation/replacement, there is no job too small and I take pride in providing a customer focused service, I am happy to work with customers as far as timings are concerned, I am licensed and insured and I am happy to liaise with tenants where necessary to perform repair work, I work with associated trades, painting and electrical to offer a complete service if required. Jeremy hired Tricky Trowel Interior Plastering Services for their Plasterer job. Beverly hired Tricky Trowel Interior Plastering Services for their Handyman job. Excellent workmenship would recommend to hire for minor or big jobs. Martin is a genuine tradesman whose main aim is to do the best job that he can for his client . We got prompt professional service from him with an excellent result at an affordable price . If you need plasterwork done , hire this guy . Julie hired Tricky Trowel Interior Plastering Services for their Plasterer job. Greg hired Tricky Trowel Interior Plastering Services for their Plasterer job. 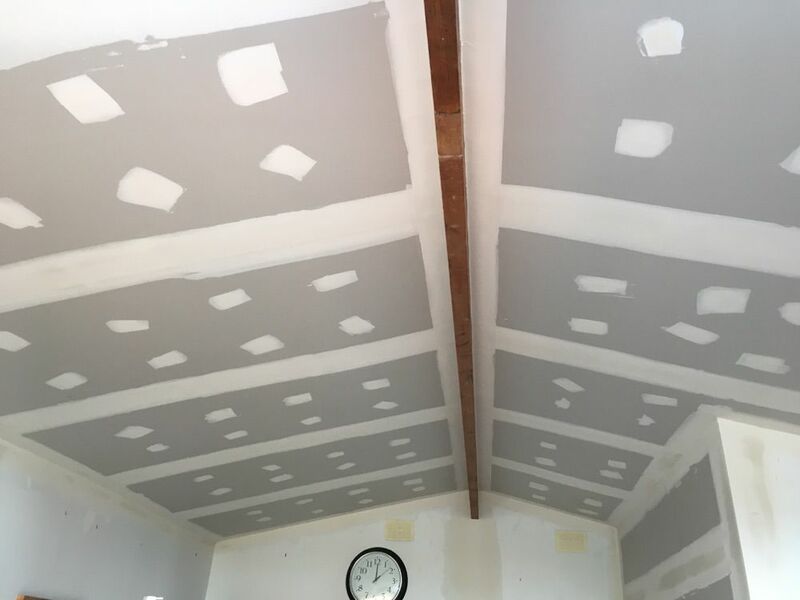 Angelique hired Tricky Trowel Interior Plastering Services for their Plasterer job. Job Description: Approx 1 sheet to be replaced on ceiling after water damage. Incl cornice on 3 sides. Ready to proceed asap. Roof now fixed. Martin provides an excellent service - he turns up when he says he will, does a great job, goes the extra mile, and charges what he quoted. Highly recommended. Job Description: Two small holes in ceiling near skylights from water damage. Roof has been repaired, no further leaks noted. Fantastic experience with Martin, he was prompt, good value for money and very pleasant to deal with. Job Description: I need an expansion joint installed as the house movement cracks the plasterboard. There's also a bit of damage to the cornice that needs to be repaired. Updated 18 Mar 2017 at 03:50pm: Hi, Thank you to those that messaged/called. I've lined someone up to complete the job. Thanks for the responses. Updated 18 Mar 2017 at 03:51pm: Hi, Thank you to those that messaged/called. I've lined someone up to complete the job. Thanks for the responses. Martin was quick to get in touch, arrived on time, was really friendly and did a great job. Would definitely recommend him to others. Thanks for your help Martin! Job Description: Water damage to ceiling of master bedroom (from air con leak). 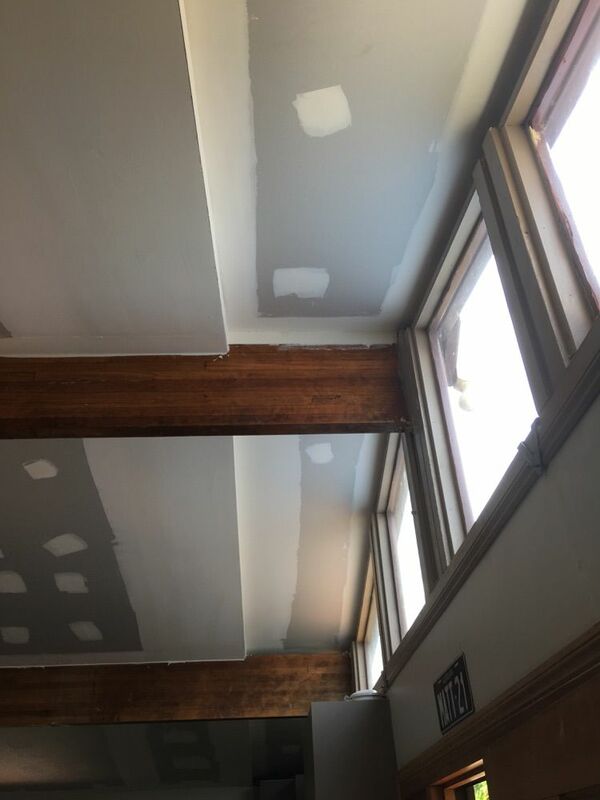 Either partial or full ceiling needs replacement, maybe cornice. Needs to be done fairly quickly, by end of the March. Job Description: In attempting to repair a defect in the ceiling of a wine cellar, I damaged the ceiling gyprock. I need to have the ceiling repaired - I suspect it involves clearing out the damaged material and inserting a new layer of gyprock. Martin solved a difficult problem for me. Job Description: patching up holes and cornicing where cut-outs were needed for upstairs plumbing. pics can be texted if needed. was available quickly, arrived on-time and did a very neat job. happy to recommend Martin to anyone. Reliable, friendly and professional service. Highly recommend. Job Description: Hole in garage has been attempted to fill with cardboard and putty by wife. She has given up and I don't have the patience to finish it. I have the paint so happy to paint it myself. Job Description: Site visit required. Job Description: i small hole in bedroom 10cm x 20 cm another larger hole in enterance area 50 cm x 50cm How much to fix both ?? Job Description: Had two small roof leaks (now repaired). Two sections of ceiling need repair. Approx 6m2 in total. Need fix this week - house is going on the market. Thanks! 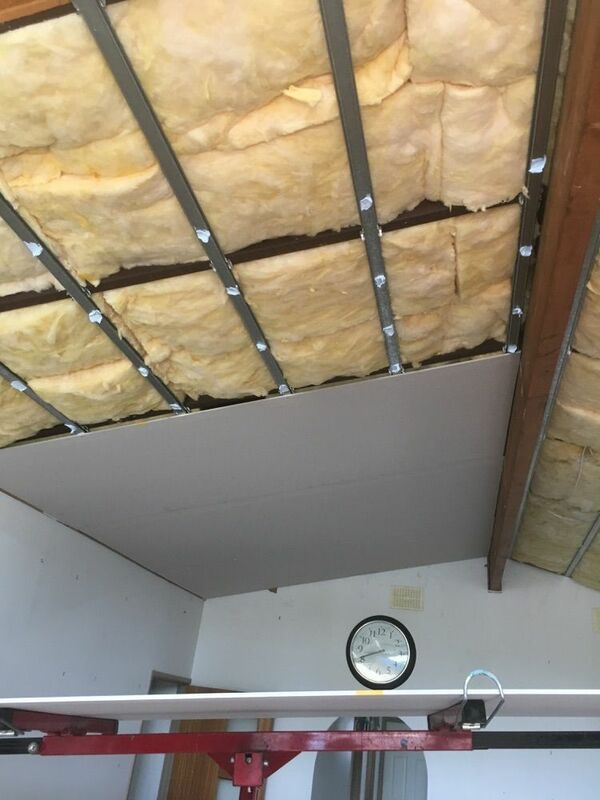 Job Description: I recently had aircon installed and they cut a 400 x 400 hole on the ceiling to get access and I need it repaired and painted. Job Description: Small hole in wall needs repairing, not sure what wall is made from. Job Description: Hole in wall above PowerPoint approx 15 x 15 cm needs fixing. Have received a quote for 250 can anyone improve on that? Have a pic to send via email, thanks. I offer a free quote service and am happy to provide a fixed price quote for most work, I work with associated trades, painting and electrical, and can provide the complete package. I specialise in sagged ceilings, and cornice work, per- paint repairs and am happy to work with my customers to try and meet their budgets, I also offer Credit card and Eft pos facility's . I am licensed and insured, I offer a written quote , I use drop cloths where required, and plastic film if needed to protect floors, references available. I work by myself, and I provide a fixed price quote for the work I undertake, I am licensed and insured, and I care about my reputation, " you can't buy back, your good name"
Renovation and small to medium sized jobs, cornice and sagged ceiling repairs, I prefer domestic plastering where I deal with and work for the home owner, or investor. Always happy for the customer to remove any existing plasterboard and clean the work area up prior to starting, no point in paying me to remove damaged board. Every day a new challenge and a new location, I meet some very interesting people in their own homes and I enjoy the variation this trade affords, love to see the end result!